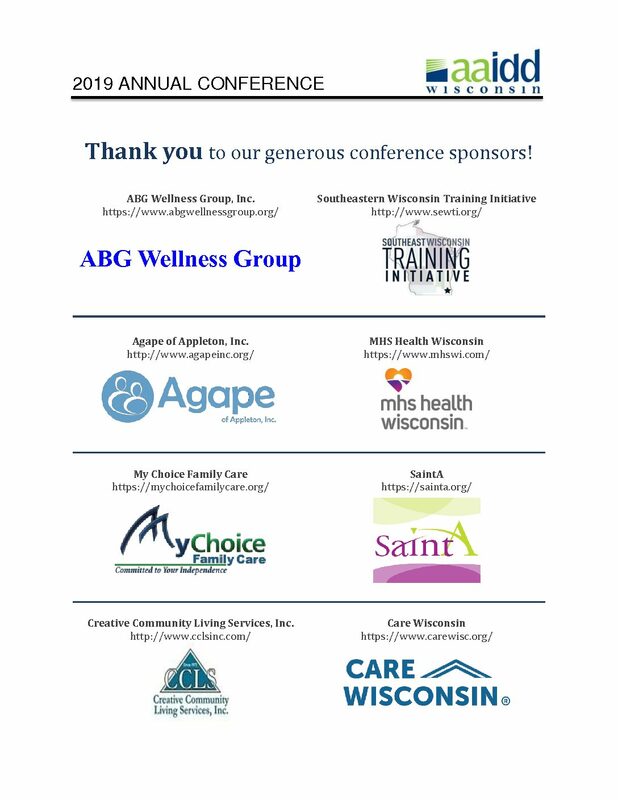 The American Association on Intellectual and Developmental Disabilities Wisconsin Chapter (AAIDD-WI) promotes activities that support people who work in the field, so that the quality of life for people with intellectual and developmental disabilities (IDD) is enhanced. We have an active volunteer board and organize an annual conference every spring in the Wisconsin Dells. Please check out our Resources page to explore a wide variety of links and documents relating to the field of IDD.